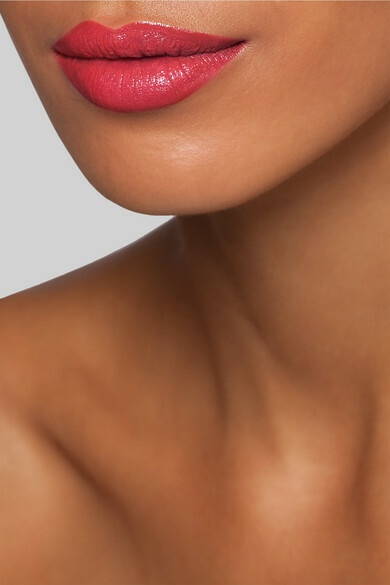 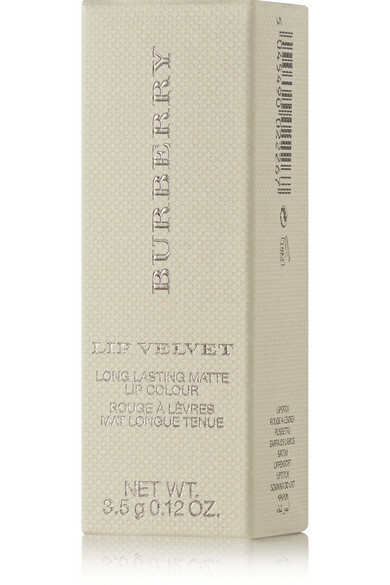 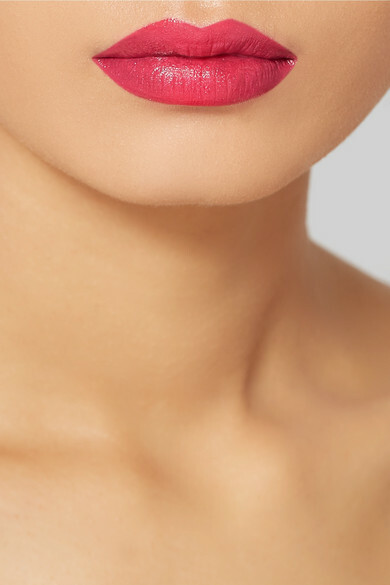 Described as "the modern way to wear matte," Burberry Beauty's 'Lip Velvet' has a creamy opaque finish and feels super comfortable to wear. 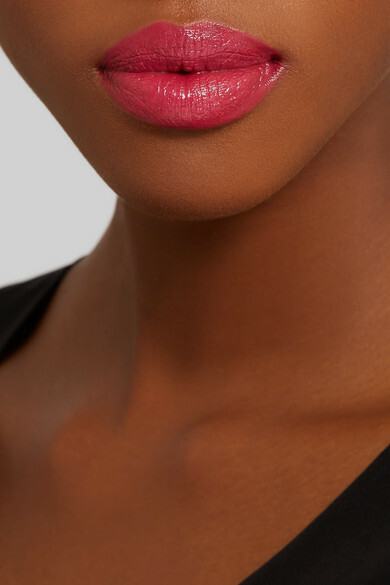 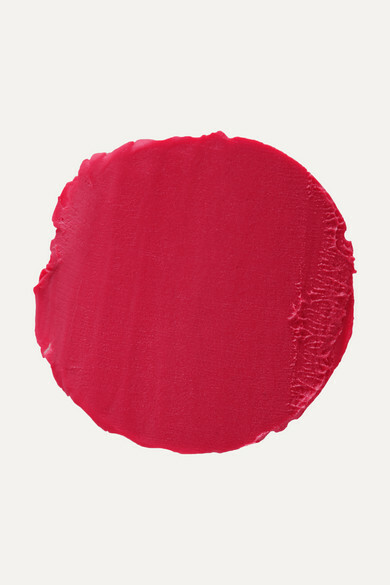 Inspired by English fabrics, this fuchsia shade glides on effortlessly and is highly pigmented to deliver bold coverage in a single stroke. 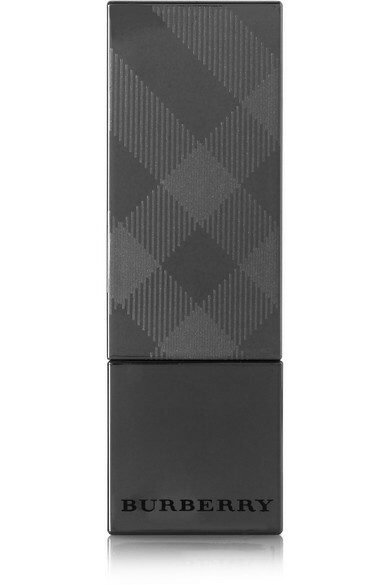 The long-lasting formula feels weightless and won't cake throughout the day.